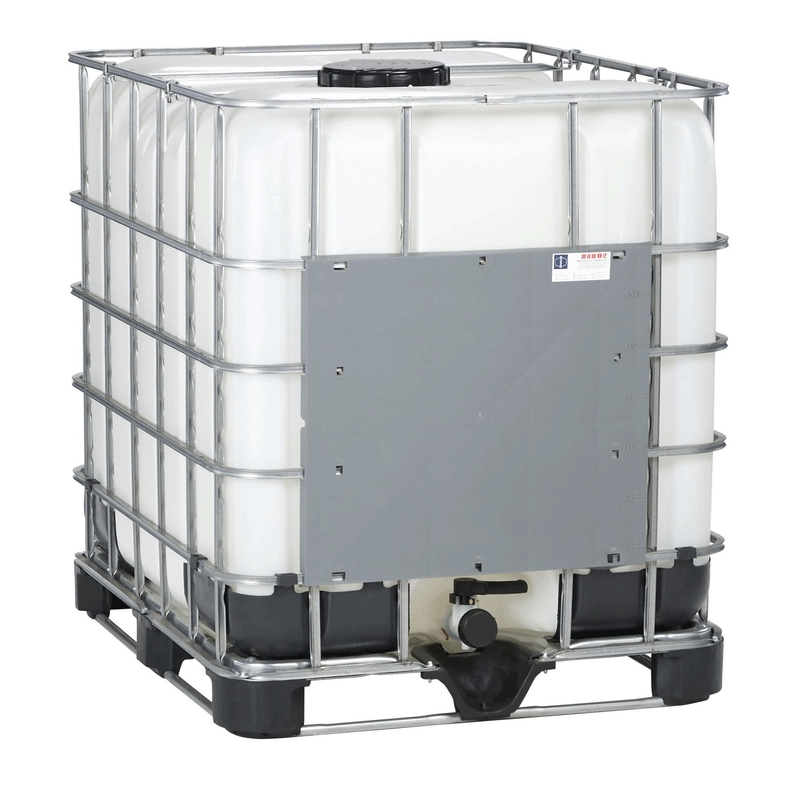 Minimize space, maximize volume with these easy to fill, stack, and load IBC containers. 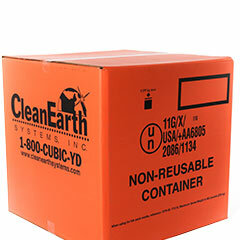 Save money and maximize storage space by shipping your products in one large IBC container. And when it comes to intermediate bulk containers, we have those and more at your disposal. 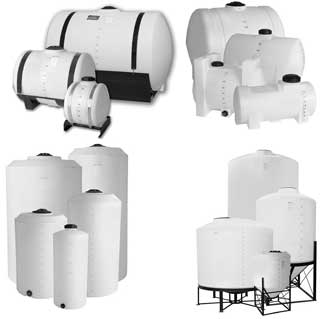 There are IBCs, vertical storage tanks, and palletized storage tanks along with IBC adapters, valves, caps or valve caps, IBC storage and dispensing, IBC spill containment, heaters, and tools and accessories for IBC containers.